We will have a new campaign on Stardoll and this time will be for Popples. 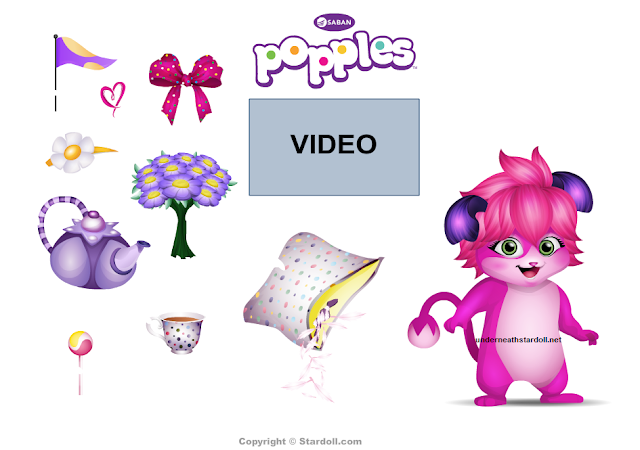 "Popples are fun, lovable, brightly colored and adorable creatures that transform from fluffy balls to furry friends and back again. 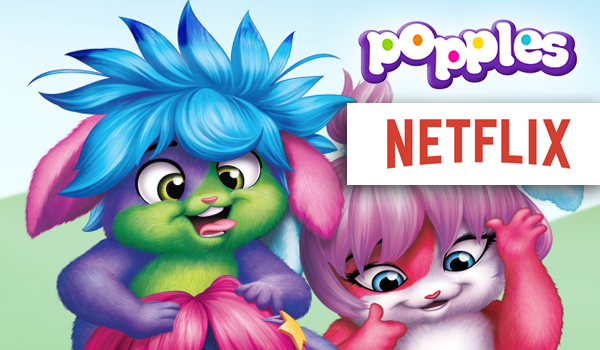 Saban Brands will re-imagine the franchise for a new generation of kids with all-new animated series launching on Netflix in 2015, exclusively for all Netflix members worldwide. The show will be a high energy comedy series about an amazing species of creatures that can pop into and out of a ball. The story is driven by the optimistic comedic enthusiasm of the BPP's (Best Poople Pals): Bubbles, Sunny, Lulu, Izzy and Yikes. Always wanting to help their friends, neighbors and each other, their efforts oftentimes backfire in hilarious ways and they must spend the rest of episode trying to unwind the mayhem they have caused. Luckily they always manage to save the day in their own POP-tastic way!"